Why do you love BJJ? Because anyone can practice BJJ, no matter your age or gender. Why do you Teach? I love to help people develop a new lifestyle. 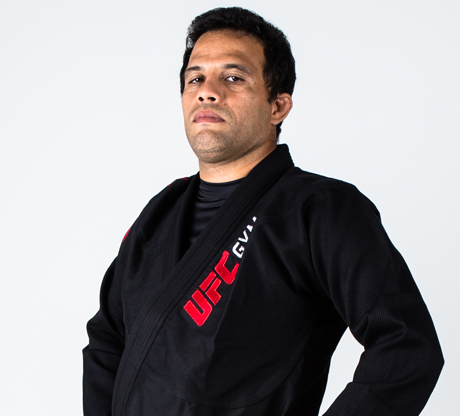 Additional Information: 2002 Warriors Quest Champion (MMA); 2001 WEC 2 Winner (MMA); 1999 Rio de Janeiro Champion (Black Belt); 1997 World Championship (Brown Belt- 2nd); 1995 PA Nas (Purple Belt- 2nd).